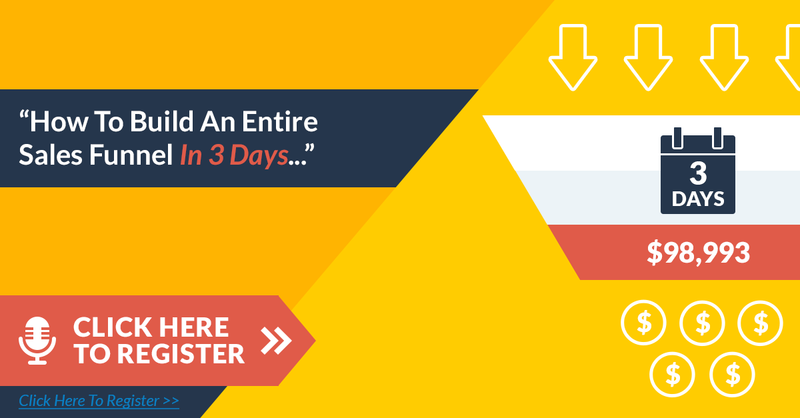 Start Promoting LeadPages Today And Earn 30% Recurring Commissions For The Life Of The Customer! As a website owner, blogger, or online marketing expert, you know that affiliate marketing is one of the best ways to make money and provide real value to your audience. But the key to success is choosing the right program and the right product. We’ve got you covered. By joining our Affiliate Program, you will be able to offer a game changing lead generation tool that has helped more than 19,000 marketers get more leads, increase their conversions, and get marketing campaigns up much faster. We know you have a ton of affiliate programs to choose from, so it is our goal to make our program the very BEST! Here are the dates for your launch, please mark them on your calendar. We will email you if anything new comes up. Thanks for being in this launch! Choose from over 70+ easy-to-customize templates to quickly and easily generate high-converting landing pages. That includes proven landing page templates for sales pages, landing pages, launch pages, welcome gates, about me pages, launching soon pages, webinar pages, thank you pages, upsell pages, interview series pages, per-cart pages, squeeze pages, opt-in pages, and more. You can create an unlimited number landing, sales, and opt in pages with your LeadPages account. You can also use your LeadPages™ account with an unlimited number of domains. A LeadBox™ is a pop-up window that appears when your potential subscribers click on a designated link, image, button or text. To see exactly what a LeadBox™ looks like, click here. We also highly encourage you to click on the button below for a live demonstration of LeadBoxes™. 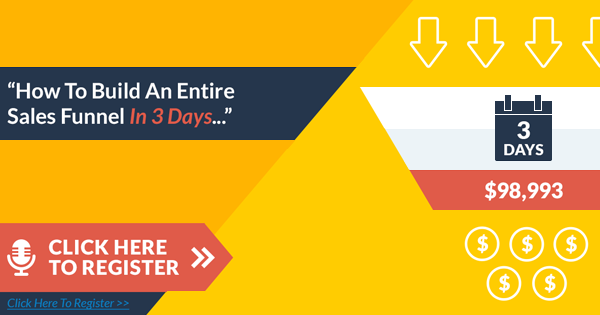 Our “sort by conversion tool” lets any customer instantly see our highest converting pages with a single click. Publish your LeadPages or LeadBox to your Facebook fan page. You can do this in four clicks. 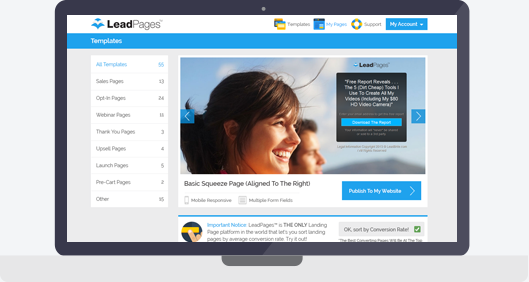 LeadPages™ works on iPhones, iPads, and Android devices effortlessly. We'll make sure that everyone can navigate through your landing pages (and that you don't lose sales by restricting who can see them). Get your users best email address...the one that’s tied to their Facebook profile. The Facebook registration plugin can be enabled on all LeadPages and LeadBox templates that support multiple form fields. With our built-in analytics, you can find out in seconds how LeadPages, LeadBoxes, and LeadLinks are performing. With a glance, you can see your conversion rates, unique visitors, and graphical analysis of how your marketing assets are trending over time. 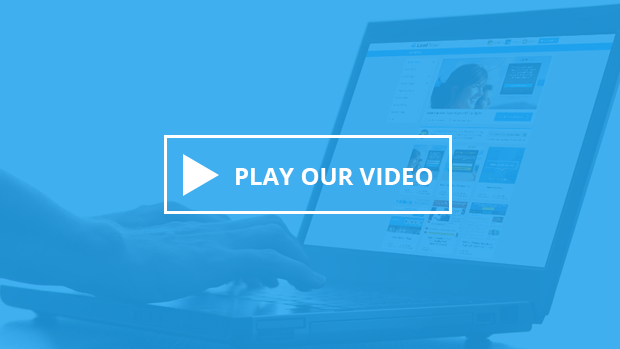 LeadPages™ makes giving away free content “bribes” easier than ever. With our simple templates, you can create opt-in pages that instantly send your subscribers free content bribes (or “lead magnets”) when they opt-in for your email list. Unlike other software, you can give away as many different content bribes as you want on multiple opt-in pages and still drive your new subscribers to the same email list. You can also link your email service provider into LeadPages™, and send your new email subscribers confirmation emails, welcome messages or other communications once they receive your free content bribe. If someone fills in contact details on any LeadPage, LeadPages remembers it across the network. So for any lead that finds another opt-in form that’s also created with LeadPages or LeadBoxes the opt-in form fields are pre-populated which in some cases has boosted response rates by 30% or more because people don’t have to re enter their information and it makes it easy for them to sign up. Whether you’re tweaking your headline or trying out a new design, split testing is the fastest way to find out what works for your audience. With our built-in split testing tool, you can start split testing any variables on your landing pages in minutes, with just five simple steps. LeadLinks™ allows subscribers to join your list, sublist, or subscribe to a webinar with a single click. Simply copy and paste a LeadLink™ into any broadcast email from you (or one of your affiliate partners) and subscribers can instantly register for your lists, sublists or webinars by only clicking this LeadLink™ -- no need to opt-in or give additional information. This makes it easier than ever before for subscribers to join your list, and boost your conversion rates. 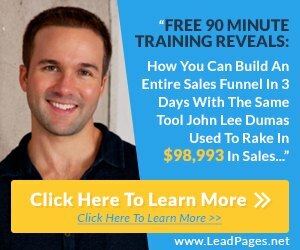 The LeadPages affiliate program is the best around. Not only is the product the best in their market, the product basically sells itself, making the decision to promote an easy one!" It's refreshing to be in an affiliate program that is professional and well managed. Made it easier to generate $6,447.93 in earnings with LeadPages in about 3 months." There aren't many marketing services as easy to use, or as easy to share with our audience as LeadPages. We have found that our list benefits tremendously from our sharing LeadPages through the affiliate program." Simply copy and paste any of the HTML below to place one of our conversion-focused banners anywhere on your site. Be sure to add your unique affiliate ID. Don’t worry about writing copy to promote LeadPages. We’ve done it for you. Click the button below to download our Webinar Swipe Copy with step-by-step instructions that make things even easier. I'm inviting you to a webinar this upcoming Wednesday (April 30th) at 3PM Eastern. Here's what folks have said about this webinar . . .
---The four pages on your website should receive the bulk of your attention, energy, and focus. (If you focus on these four webpages, you can ignore almost all the others and still increase profits). This is about focus. Pay attention to these four pages and you'll do great. Ignore them and you're hosed. 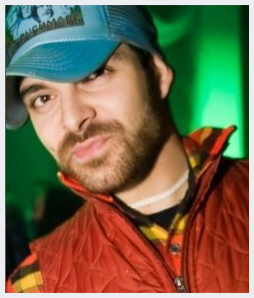 ---The 7 most important tweaks you should be making to your website in 2014. ---How to easily create a one-page dashboard to help you monitor the most important webpages in your business (and monitor the life of your list). Use our pre-written Tweets and Facebook updates to get your social audience registered. Feel free to sprinkle in your personality! Here’s the deal. I’m here to serve you. I’m your biggest advocate here at LeadPages. I can take care of anything you need from scheduling your next webinar to answering questions about your commissions. Whatever you need, I can help. Reach out to me and let’s talk.